If your residential or commercial property in Manhattan has experienced a fire, an emergency board up is one of the first steps you should take toward mitigation and restoration. 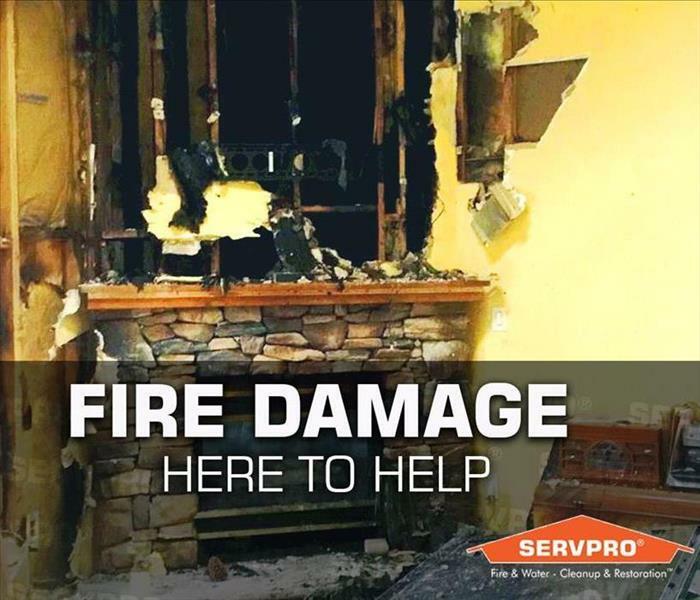 SERVPRO of Central Manhattan is always here to help with board up services after a fire; key reasons to seek professional board up, are to protect your property from external elements that could cause further damage, prevent additional losses due to looting, make the fire cleanup process easier and protect you from liability and insurance coverage loss. The fire in this home spread quickly, the firefighters used plenty of water for extinguishing, and the walls were soaked. 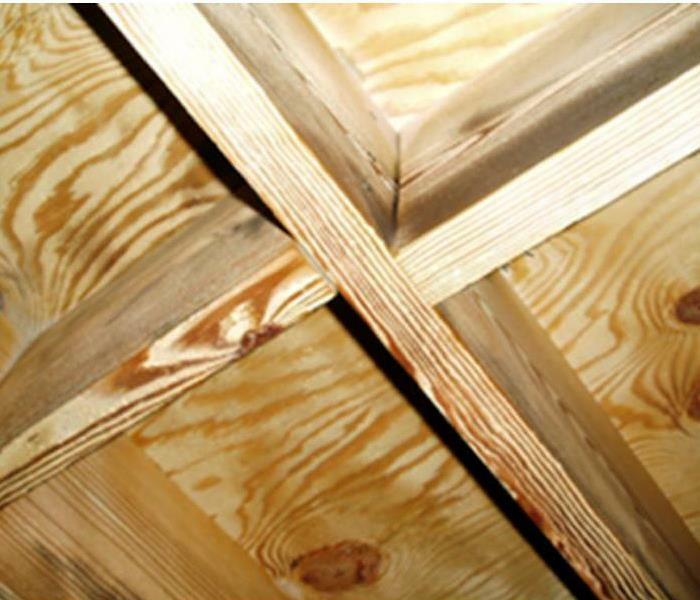 SERVPRO strives to restore and not replace structural materials and possessions whenever possible. 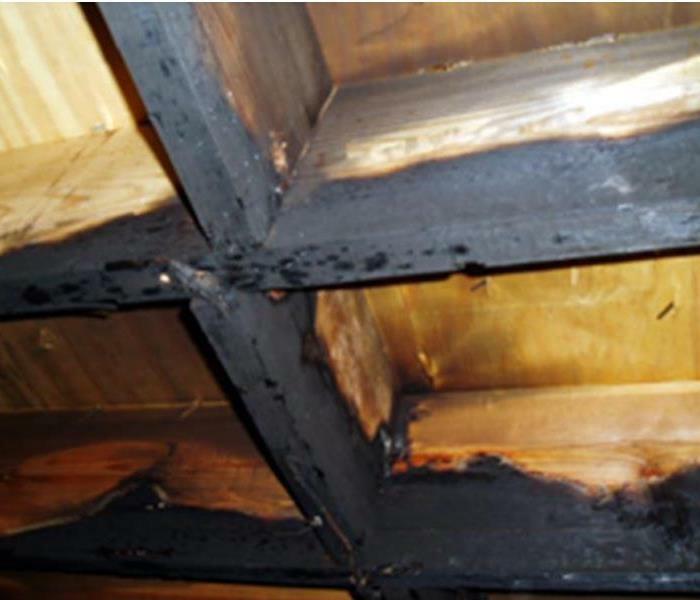 In this case, it was more prudent to tear out the damaged sheetrock in a controlled demolition to both mitigate secondary water damage and to help relieve the interior of the foul odors from the fire and the water. Many insurance companies welcome our expertise in minimizing costs but always doing what is necessary to complete the fire damage cleanup and restoration.